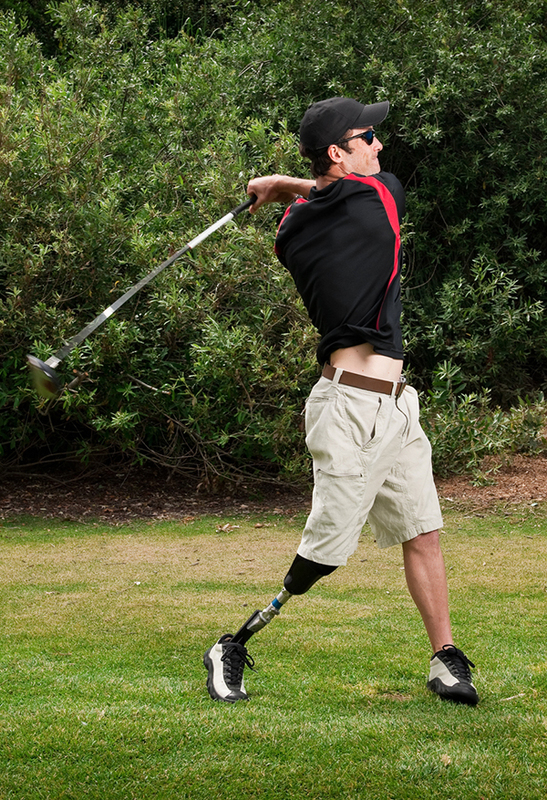 Orthotic and Prosthetic Associates is a Houston-based company dedicated to improving our patient’s quality of life by delivering the highest quality orthotic and prosthetic care. Our goal is to provide the best possible fit, function and appearance of each product we deliver to our patients. We were founded and continue to be run by clinicians who believe in providing our patients and their physicians with the best possible orthotic and prosthetic support. With offices in Bellaire, Katy, Cypress and Conroe plus services by referral in Victoria we are conveniently located to serve your orthotic and prosthetic needs. We also provide 24-hour on-call services to assist with hospital procedures. 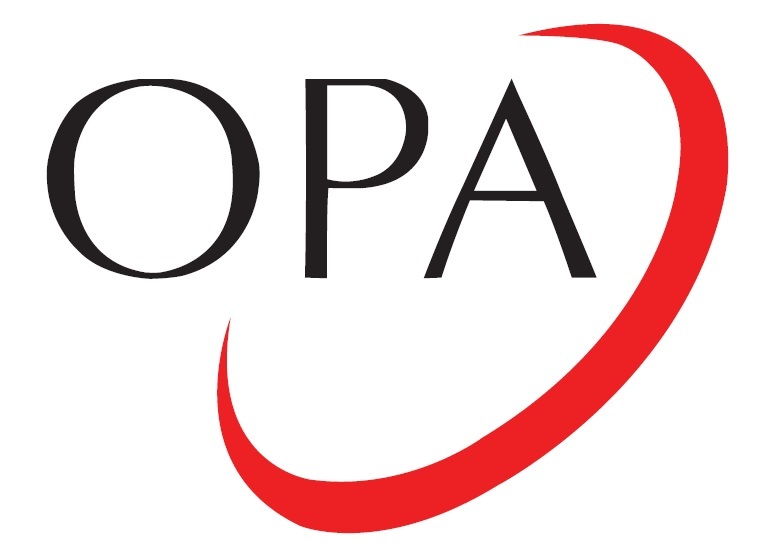 OPA is an in-network provider for most major insurance companies and managed-care plans including workers compensation, Medicare, and Medicaid.